RAISED ON THE STREETS OF LONDON IN PORTOBELLO ROAD, NOTTING HILL. 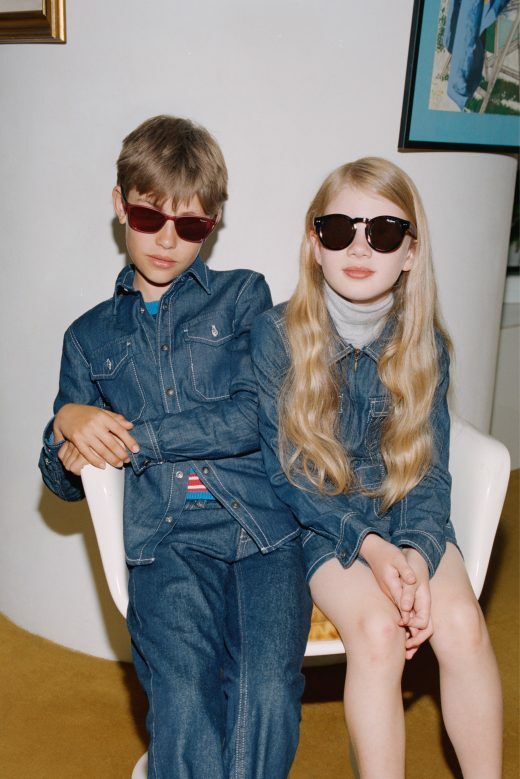 This leading denim brand creates fun, confident kids sunglasses that are fit for purpose. Bold mirror lenses, fun temple prints and strong, striking colours are key in this sunglass collection. Pepe Jeans takes it’s styling as seriously as it’s protection and with top quality sun lenses, you can be sure frames are looking cool; and looking after your eyes.